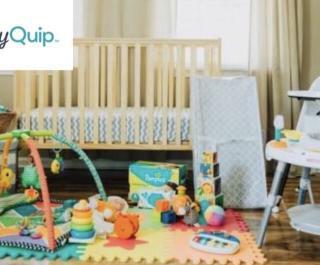 BabyQuip offers quality, clean, safe and insured baby equipment for visitors staying in the area. Fast service that includes delivery and setup of baby gear at a area hotels, vacation rental properties and private homes. 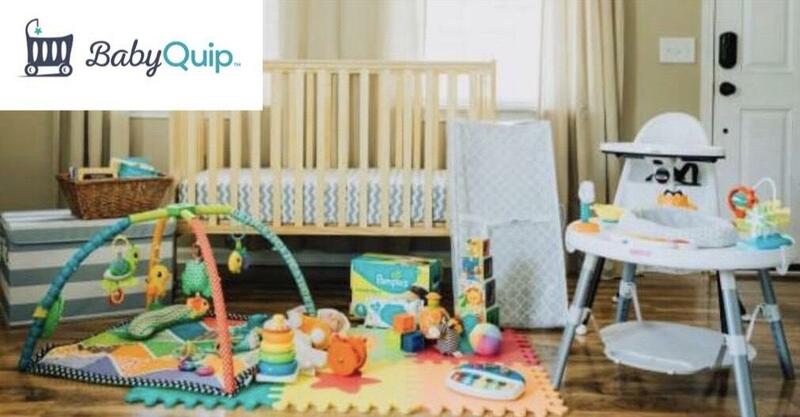 Offering crib rentals, pack and play, strollers, beach toys, fun activity items and much more!